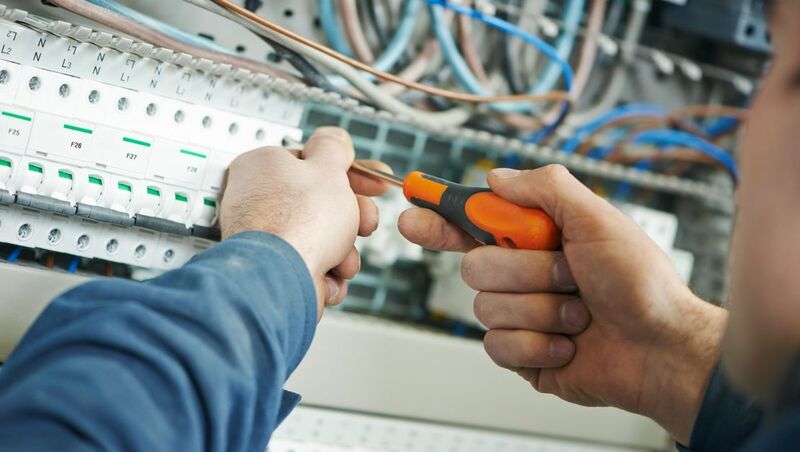 When an electrical fault occurs at your business premises, it can often lead to costly and expensive downtime. As soon as an issue occurs, get in touch with my company, Homesafe Electrics. 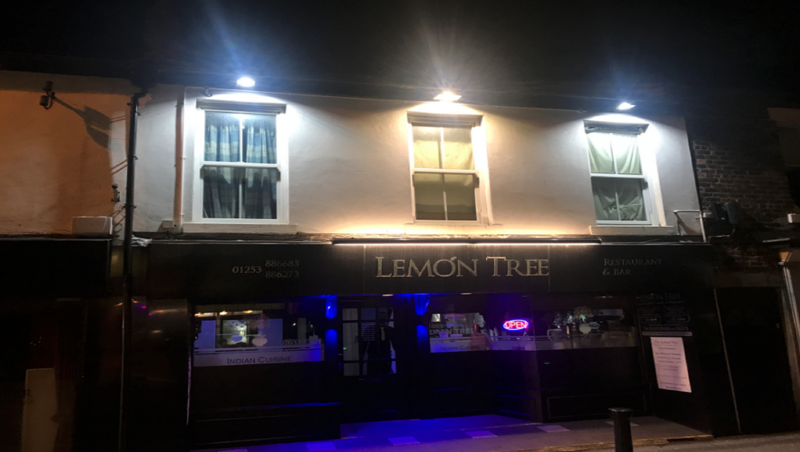 I’m Robert, a commercial electrician based in Blackpool and the Fylde Coast, and I provide business clients with the commercial electrical services that they need. From new installations to meticulous repairs, I will complete the job swiftly and efficiently. As part of my commercial electrical services, I offer assistance to social housing providers and landlords. Primarily, this involves completing landlord safety checks, which certify the safety of your tenants and enable you to comply with legal requirements. I also carry out testing for domestic customers. Contact me now, in Blackpool on the Fylde Coast, to acquire commercial electrical services from an experienced commercial electrician.